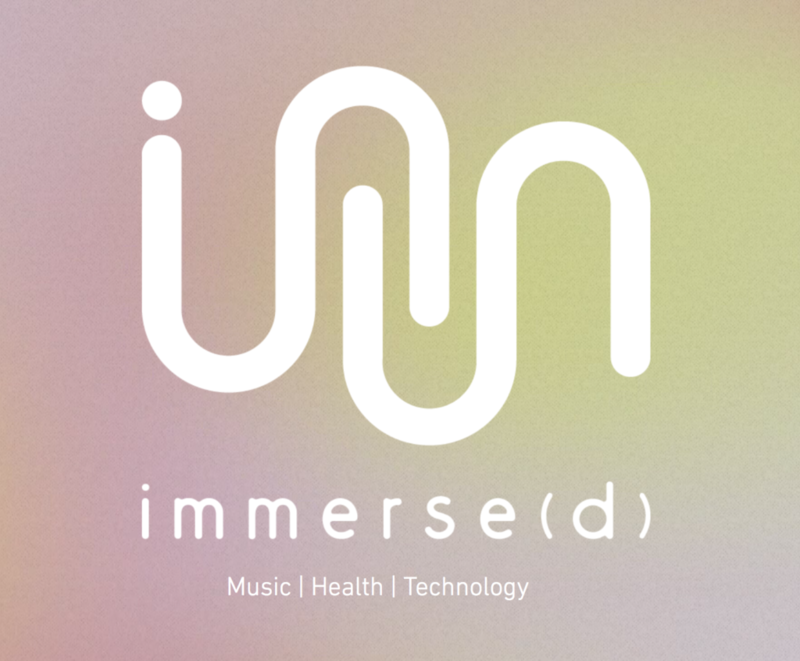 For this episode of the Immersive Audio Podcast, our team Oliver Kadel and Felix Thompson bring you the highlights from Immerse(d) event in London, bringing you interviews with some of the main speakers and other guests from the day. Having already held events in Los Angeles and Montreal, Subpac’s event series headed to Ravensbourne University in South East London last weekend. These meetings have brought together artists, scientists, practitioners and technologists, to explore how deep immersive sound and music are changing society. There were several panels throughout the day, which looked at the deep cultural roots of bass in British Afro-Caribbean culture, and concepts such as how sound can be used to improve health and mindfulness. There were several installations too. Guests were able to try out immersive experiences such as “Internal Garden”. By putting on a SUBPAC and headphones, users were able to hear and feel signals from plants. James E. Marks is an experimental new media provocateur. He is a creator of award-winning social video edutainment, and maker of immersive mixed and virtual reality experiences. 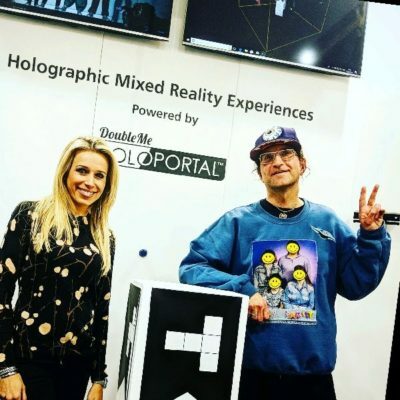 With over 20 years of hands-on collaborations with alternative, pop culture branded and unbranded entertainment, James is Co-Founder & Chief Marketing Officer for DoubleMe, a Silicon Valley transformative tech start-up that’s pushing the boundaries of holographic mixed reality. He is also the founder of PsychFi Lab & Hackstock Festival. At PsychFi, he collaborates with the biggest social video & moving image artists, exploring immersive tech, psychology, psychedelia, sci-fi and pop culture. 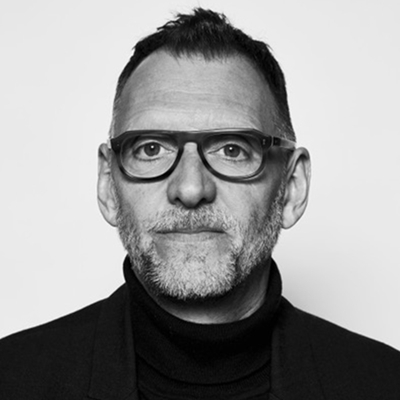 Gary Pritchard is the Dean of the School of Media at Ravensbourne University. Ravensbourne is an innovative, industry-focused college based in Greenwich, that prepares students for careers in digital media and design. Prior to his role at Ravensbourne University, he has significant experience at executive level in the both state and private education sectors and in commercial environments. As Director of Talent at Forward 3D – a global digital marketing agency – Gary helped develop their leadership and development programme. Steve Snooks is a sound designer and artist. Snooks runs an indie record label and dj sound system music and works at SubPac where he is involved with Partnership Development and Sales in Europe. 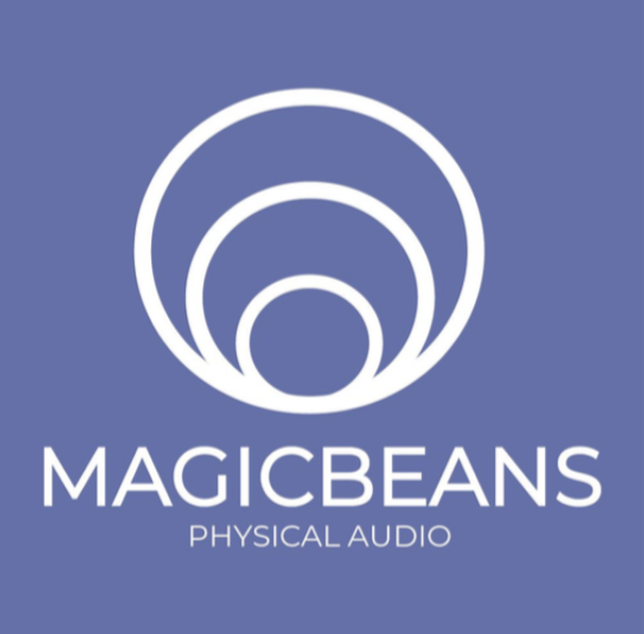 Magic beans is an immersive-audio startup that was founded by 3D audio pioneers Gareth Llewellyn and Jon Oliver. It maps high-definition spatial audio into the world around you – creating new kinds of mixed reality audio experience for brands, artists and visitor attractions. 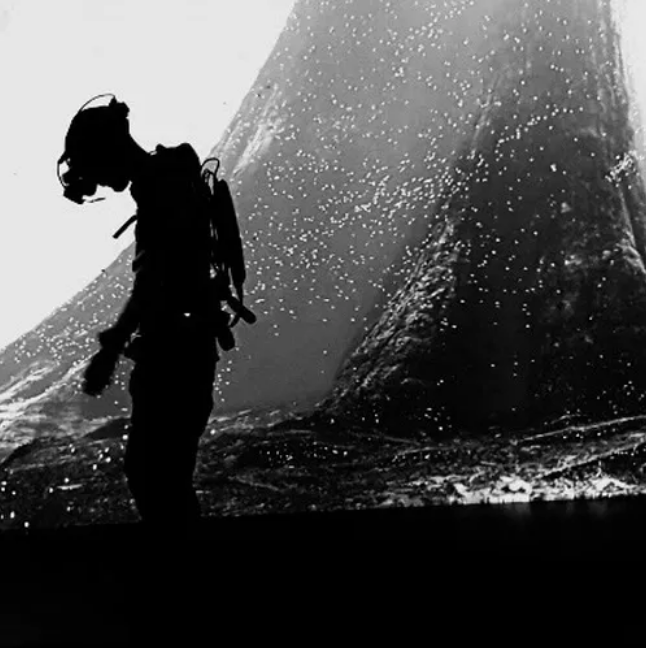 Magic Beans work includes helping to create DotDotDot’s groundbreaking immersive theatre experience SOMNAI, while Gareth and Jon were the sound team behind The Philharmonia Orchestra’s acclaimed VR Sound Stage. Premiering in April at SXSW 2018 it went onto receive Royal approval from Prince William. Earlier in their careers, Gareth and Jon were pioneers in 3D audio for cinema, mixing the world’s first immersive feature ‘Red Tails’ – in partnership with Skywalker Sound and LucasFilm. 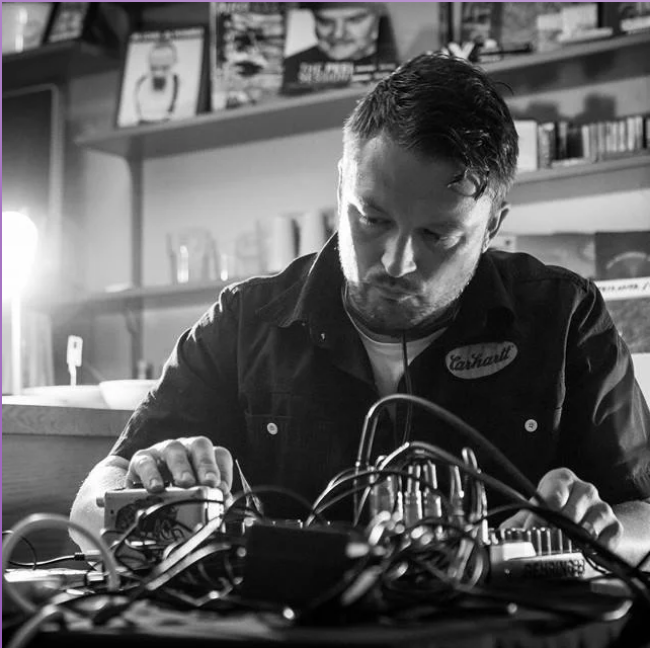 Justin Wiggan is an artist who has worked in a variety of mediums, including sound, phonics, film and performance. His exhibitions have been displayed around the world, and at the Immerse(d) event was demonstrating his latest project – “Internal Garden: Life of Plants”. By using SUBPAC technology and headphones, Justin offers users an immersive experience that lets them feel and hear plant signals. Lena has 17 years of hearing therapy experience. Drawing on her own background of hearing difficulties, she aims to help other adults with hearing loss to better understand and manage their conditions. 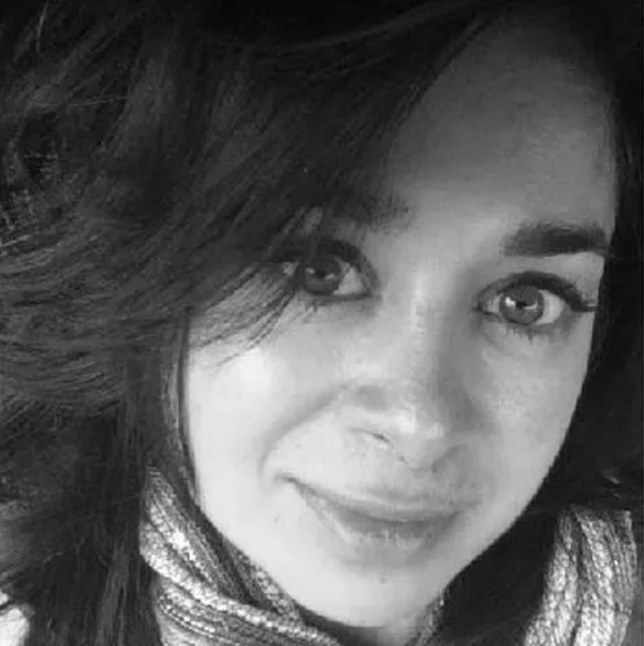 She completed her training at Bristol University and the Royal National Throat Nose and Ear Hospital in 2004 and is a member of the Registration Council for Clinical Physiologists. Over the years Lena has held several clinical posts. These have included setting up the first Hearing Therapy service in Hertfordshire and working as an Advanced Hearing Therapist for 6 years at the Royal National Throat Nose and Ear Hospital. From his work as an International DJ to his current role as a sound architect, Tom Middleton has spent decades working in audio. 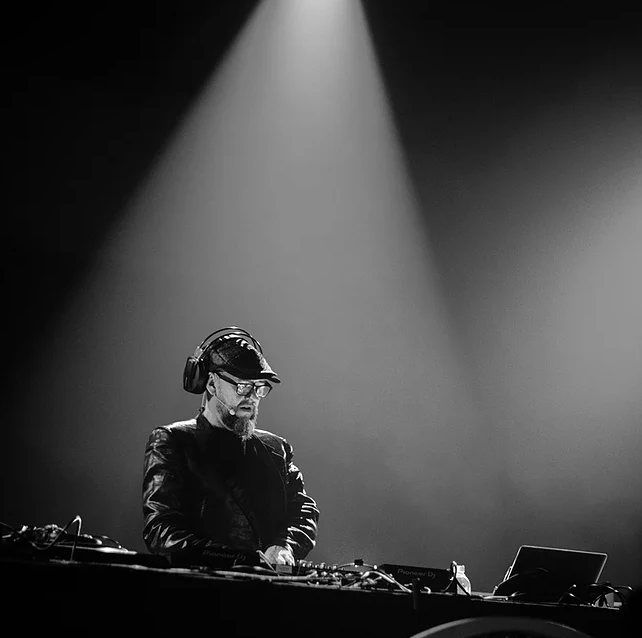 Tom started his professional career as an Electronic Neo-Classical Composer and international touring DJ and Artist – sharing stages with the likes of Lady Gaga and Kanye West. Today, he designs psychoacoustic soundtracks and soundscapes for major brands and organisations. His audio sensory company SONUX aim to help global firms reduce stress, improve sleep, boost productivity, increase resilience and enhance performance. 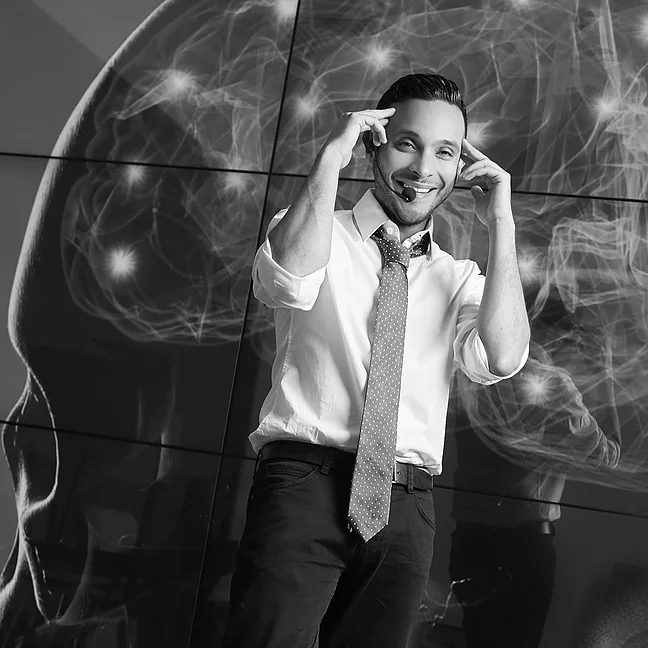 Ari Peralta is the CEO and Founder of Arigami, a company that uses cutting edge neuroscience research into multi-sensory perception to help brands leave a lasting impression on consumers. Ari began his career at Nielsen Media Research, and has since become a Forbes recognized innovator and serial entrepreneur. Through his company Arigami, Ari now focuses on building the connection between multisensory cues, emotions and memory. We are delighted to announce that 1.618 Digital and the Immersive Audio Podcast have partnered with immerse(d) as sponsors for the event, presented by SUBPAC and it’s non-profit branch Studiofeed. The music, health and technology convention will be running from 11:00-18:00 on February 23rd 2019 at Ravensbourne University. If you’re planning on coming along be sure to stop by and say hello!